The Graduate School coordinates services and resources to foster a sense of community among the doctoral students. It gives advice and support for all new students in the Graduate School regarding studying issues, including the University facilities and life in Lübeck. The International Office of the University organises a variety of social events such as movie nights and excursions. Students may take German language courses, participate in various sports activities, and enjoy the social life in Lübeck city. Lübeck is the UNESCO world culture heritage town. With two universities and a music school in the area, the social life of the Hanseatic city is highly student-oriented. 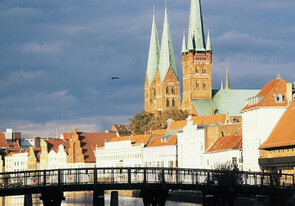 Surrounded by rivers and canals, greens and forests, and historical buildings, Lübeck is a fascinating cultural town. Shops, cafés, international restaurants, museums, theatres, and concert halls are found in adjacent to each other in the city centre. 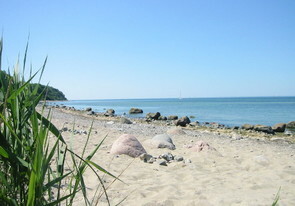 Moreover, the fine and sandy beach on the Baltic Sea adds to the charm of the unique town.